We are pleased to present below all posts archived in 'February 2015'. If you still can't find what you are looking for, try using the search box. There are very few issues with a home which prove a greater negative impact on the residents than the lingering of unwanted odors. 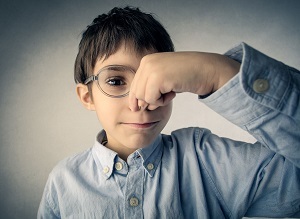 Whether smoke, mold, pet stains or everyday dirt and grime are the source of the foul smell, eliminating these malodorous scents are at the top of most homeowners' priorities. The removal of odors is a task which is quite difficult to accomplish without the help of professionals. Your bathrooms are clean. You spray and mop until your tiles sparkle and your mirror are streak-free. You have spotless, healthy bathrooms, right? No. 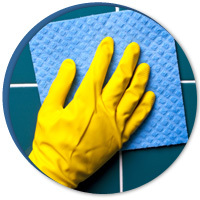 No matter how clean your bathroom looks, health risks hide on your tile and deep in the grout lines.